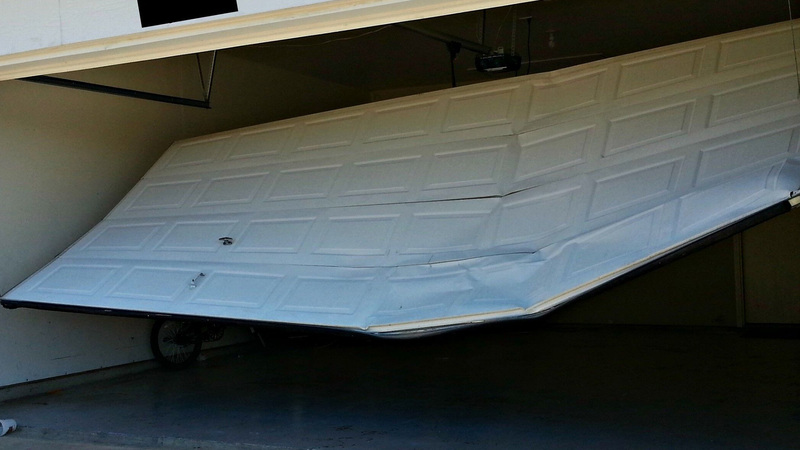 Do not let a garage door salesman tell you that you must replace your door! We can repair your door at a fraction of the cost of installaing a brand new door! 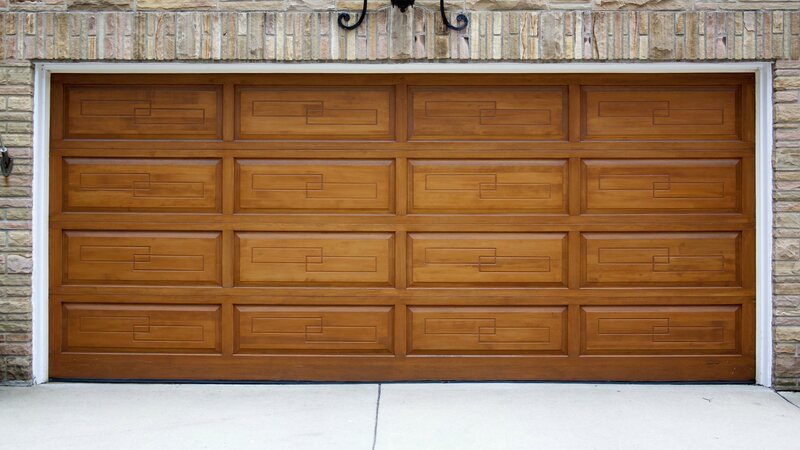 Perry Garage Doors strives to assist you in repairing your garage door and automatic garage door openers. We install new doors and openers at your request. 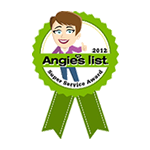 Most garage doors and garage door openers can be repaired. 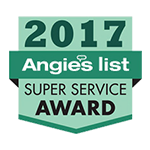 Perry Garage Doors has been servicing the Humble, Kingwood, Atascocita, The Woodlands, Spring and Porter area since 1982. 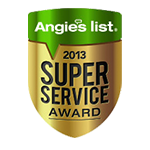 We do work in the Houston area as well. 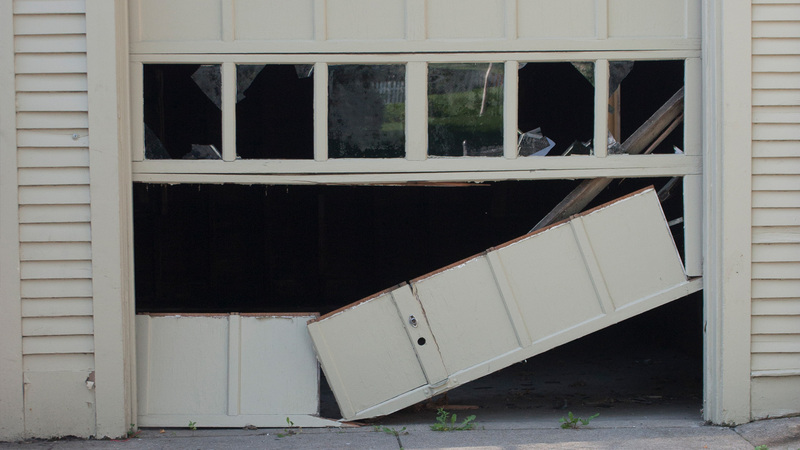 As Humble’s garage door experts, Perry Garage Doors installs, replaces, repairs, and provides an entire line of garage door hardware and accessories, including openers, remotes, battery back-ups, weather seals and more, for both commercial and residential garage door requirements.